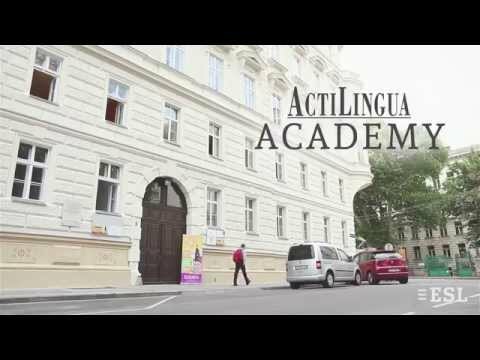 The ActiLingua Residence is located in a recently renovated Art Nouveau building close to the city centre of Vienna, the European metropolis of art and culture. 20 well-furnished and modern apartments offer a home away from home. You can reach the school and city centre in 10 to 15 minutes by public transport. The next tube station (U3 "Zippererstraße") lies within 5 minutes walking distance. From there it takes 10 minutes to reach the city (“Stephansplatz”).